Christina Clark, MBA, has been named vice chancellor for institutional support services and chief operating officer at UAMS. She will oversee Campus Operations, Information Technology and the Police Department. Jan. 23, 2019 | Christina Clark, MBA, has been named vice chancellor for institutional support services and chief operating officer at the University of Arkansas for Medical Sciences (UAMS). Previously she was interim vice chancellor for administration and before that she served as the chancellor’s chief of staff. Clark will oversee Campus Operations, Information Technology and the Police Department. Amy Wenger has been named the chancellor’s chief of staff. 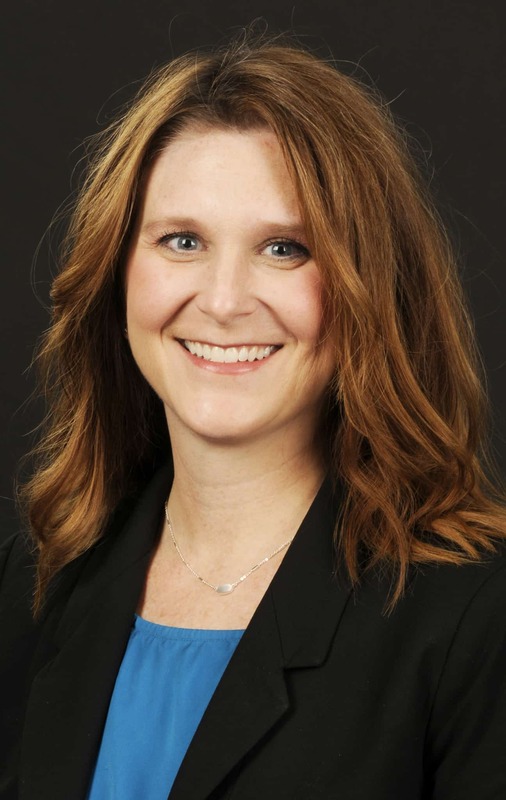 Amy Wenger, who has a master’s in health services administration, has been named the chancellor’s chief of staff. She most recently served at UAMS as administrator of the Women and Infant Health Service Line and the Department of Obstetrics and Gynecology in the College of Medicine. Clark came to UAMS in 2005 and has served in a variety of roles in the chancellor’s office, the College of Medicine and the Psychiatric Research Institute, where she helped oversee construction of the institute, which opened in 2008. 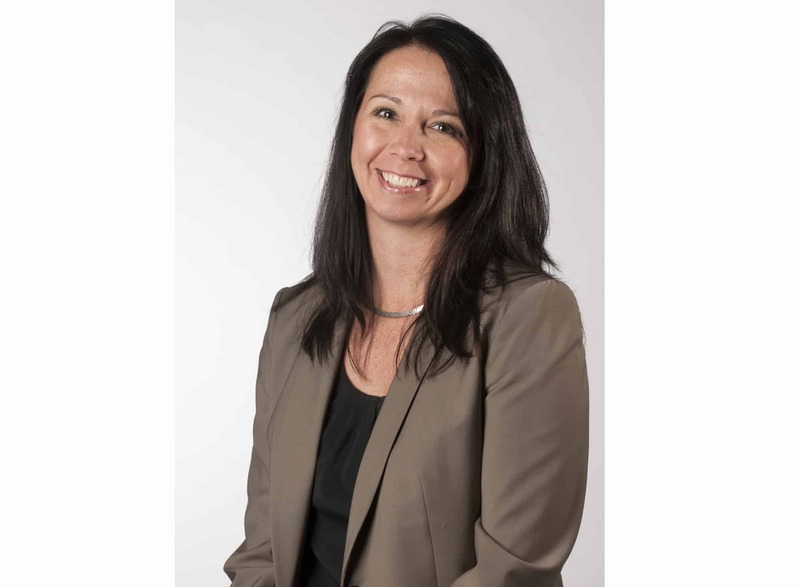 Previously, she was director of training operations at ClearPointe Technology Group and as a conversion analyst and data center manager at Cardinal Systems/Group Data Services.